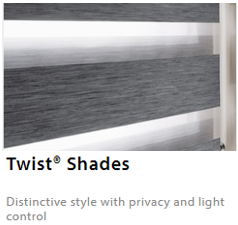 Ashtead Interiors Duette Shades Surrey highlights a unique honeycomb structure. 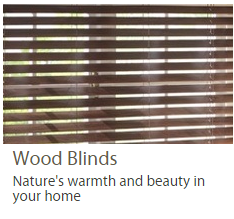 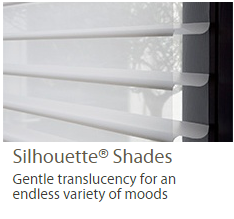 The still layer in the cell works like an insulating cover, making the Duette Shades highly energy efficient as well as elegant looking and pleasing to the eye, these classy Shades will undoubtedly make your home or office stand out from the crowd and enhance the WOW factor you have been looking for. 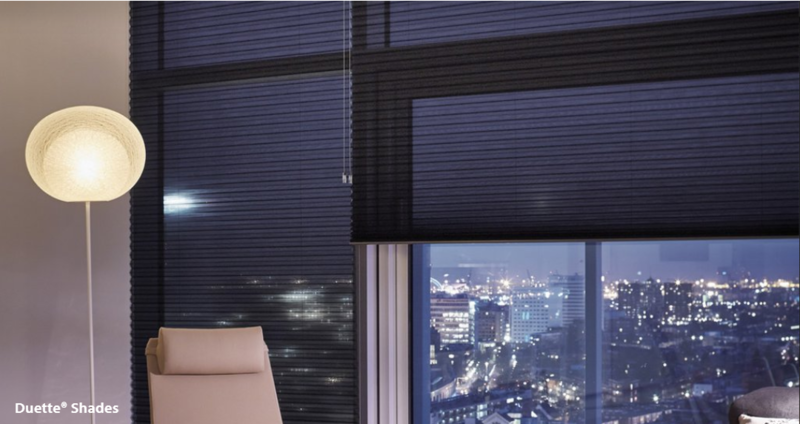 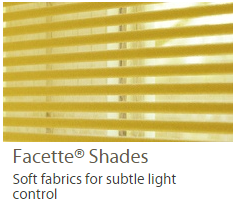 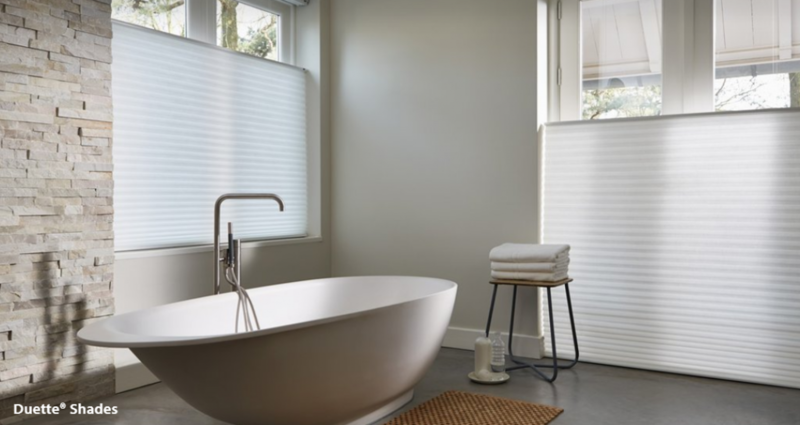 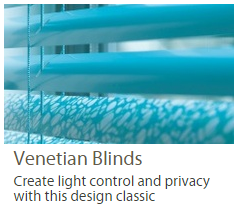 Duette Shades Surrey is available in a wide variety of luxurious fabrics, elegant structures and colours. 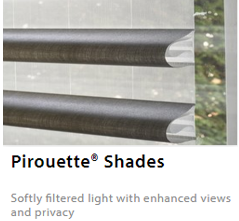 All of which are in three transparencies. 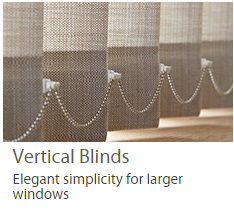 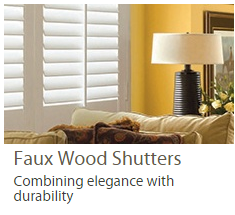 They give a beautiful pleat pattern to windows of various shapes. 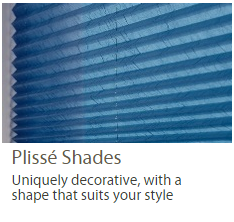 There are three pleat widths available, each best suitable for specific window size. The SmartCord and LiteRise operating systems provide optimal comfort and are safe for children and pets. 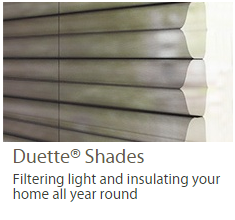 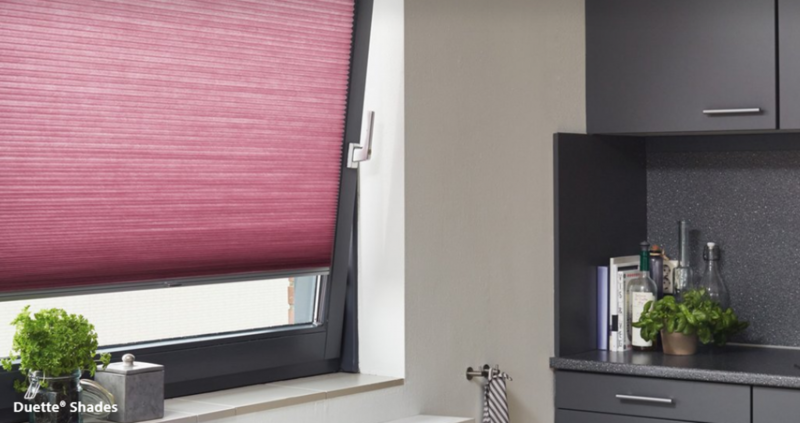 Our Duette Shades feature child-safe systems, including Smartcord, LiteRise, motorised systems, chain tensioner and cord cleat. 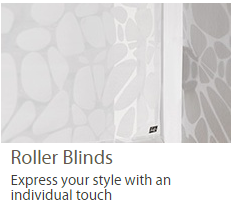 Transform your home a room at a time or all at once, its totally up to you. 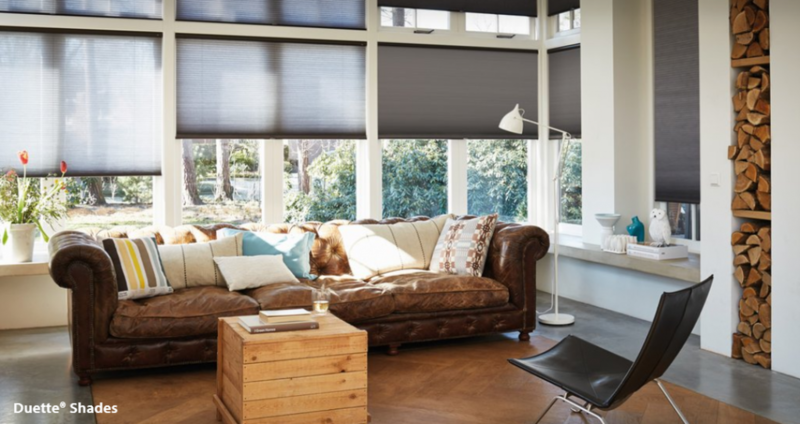 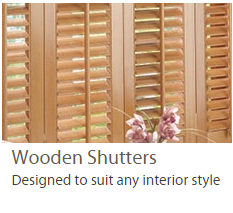 Ashtead Interiors supply and fit custom made Curtains, Blinds, Awnings and Shutters all hand made in our workroom to the highest standard and at a modest price. 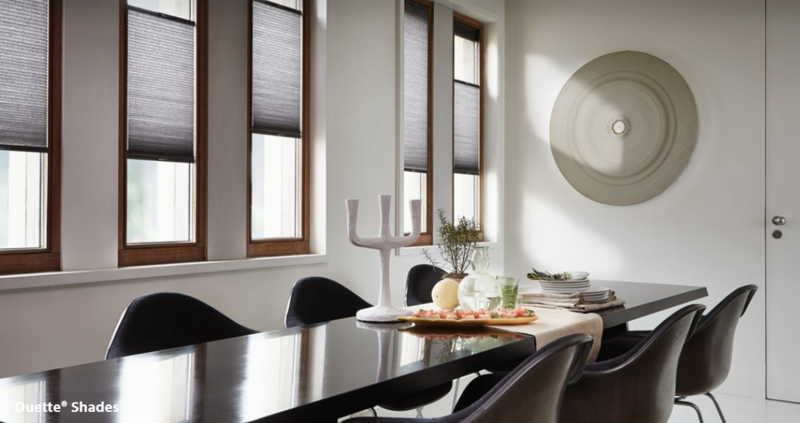 Ashtead Interiors have proudly custom made and fitted bespoke curtains at KENSINGTON PALACE based on Quality and Price. Available in an unbelievable range of modern styles, PowerView Motorisation creates a completely new world of elegance and luxury.